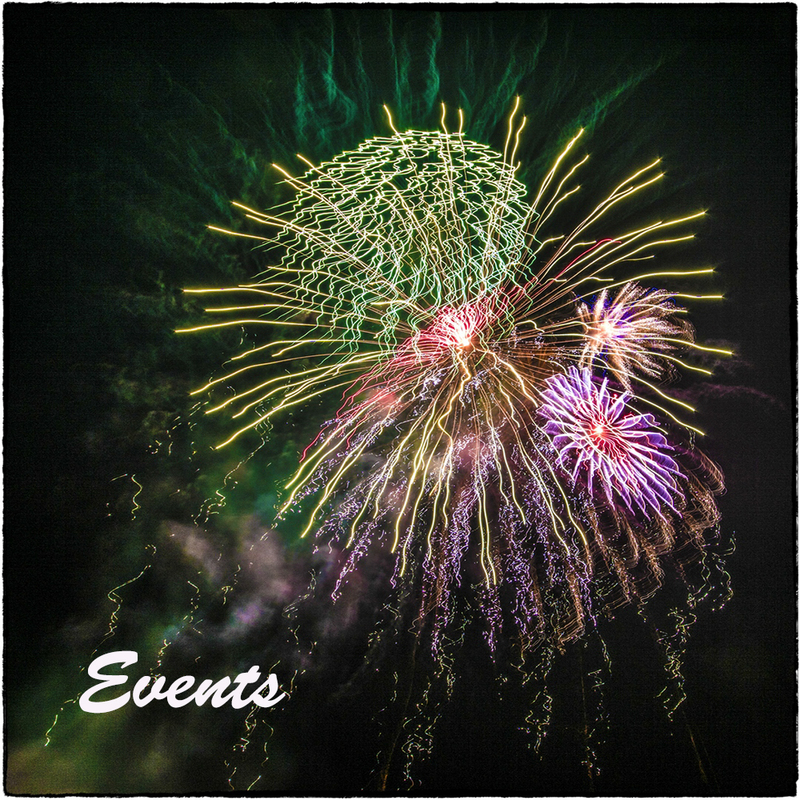 I have done several special events for schools and charities as well as local organisations, and enjoy the varied nature of each of the events and how they allow you the opportunity to use your skills to give others a record of each event so that they can keep and remember it. Skills: Planning, experience, technical knowledge. Tools: Adobe Photoshop CC, Sony Cameras, selection of accessories.